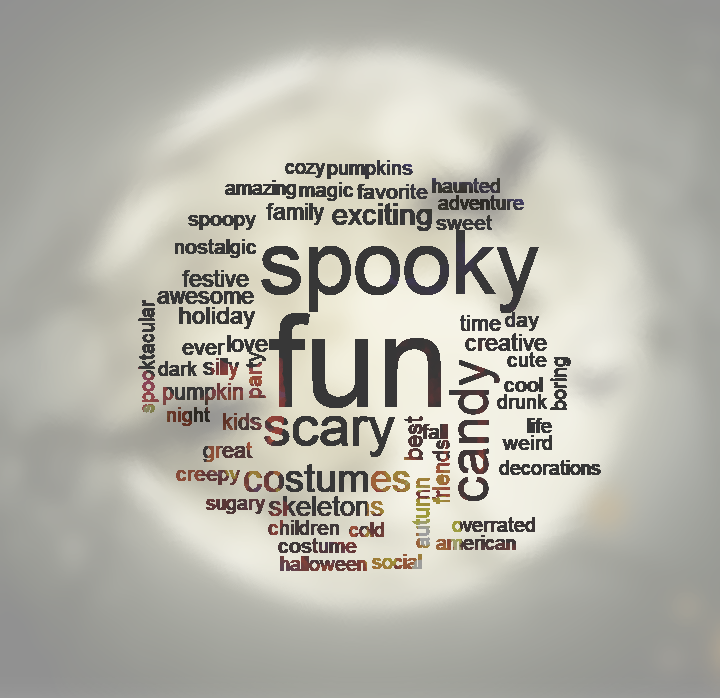 This is part of my 2018 Halloween survey series of articles. Currently, I have another article on Halloween costumes, and one on what ages kids start and stop trick-or-treating. 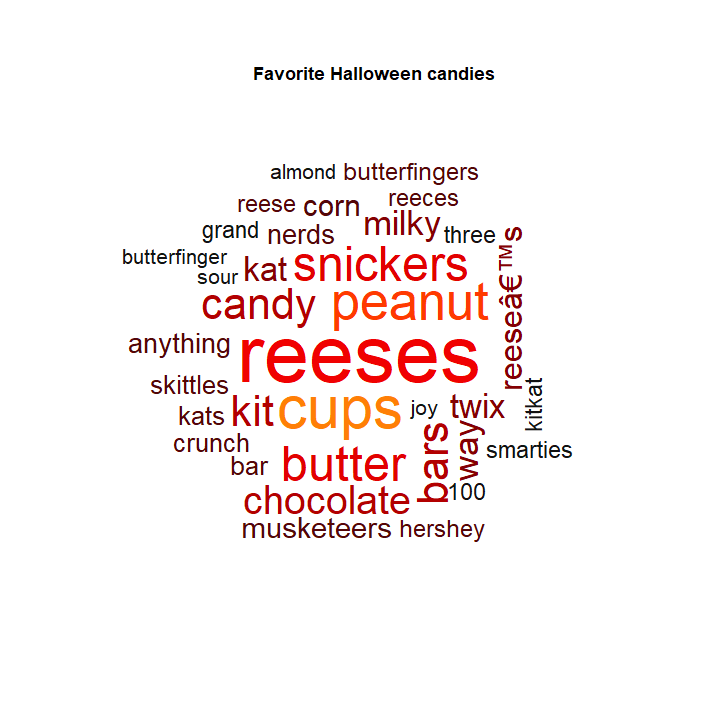 Question: What is your favorite candy? 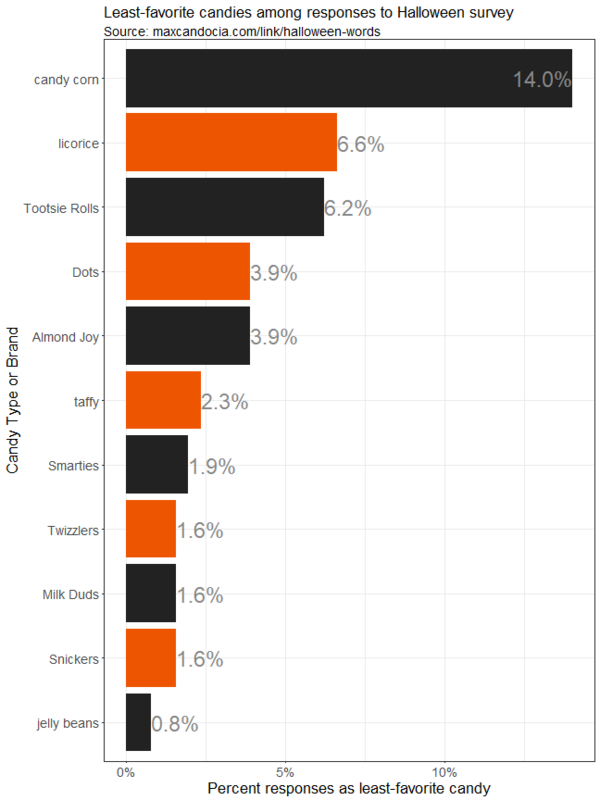 Question: What is your least favorite candy? 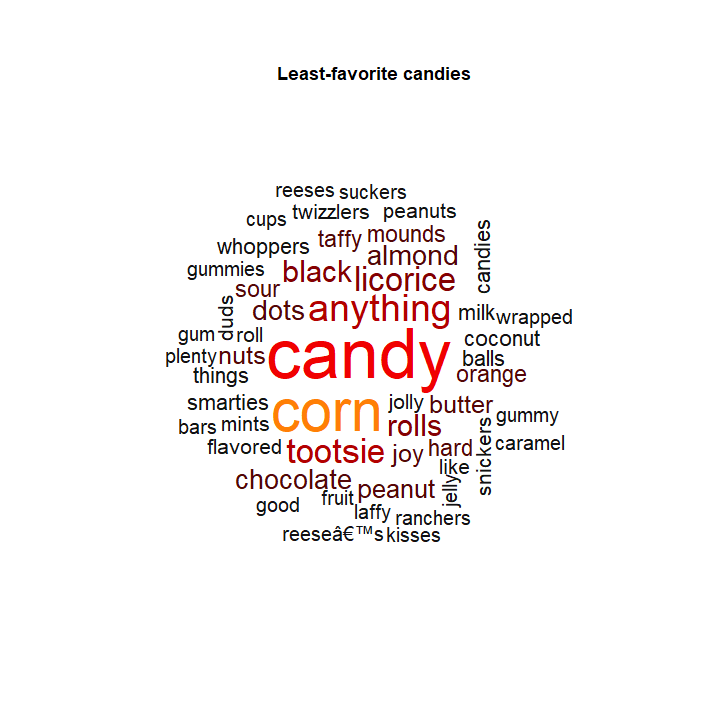 Because some of the candy terms are compound words, it might help to see what the actual percentages are of responses for candy preferences. 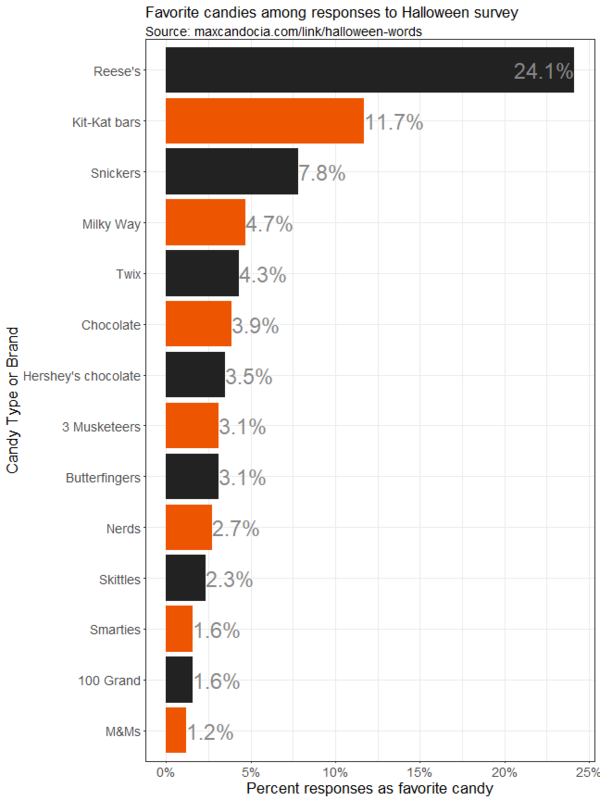 It looks like Reese's (peanut butter cups, mostly) are the most popular single candy, although chocolates all have the top 8 positions. 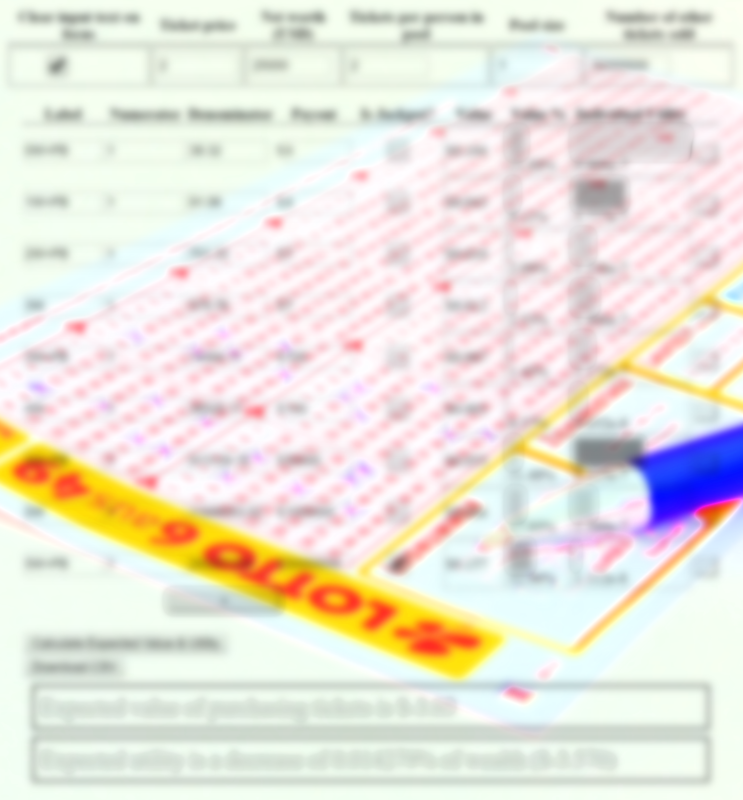 Maybe keep these in mind when preparing for the 31st	. 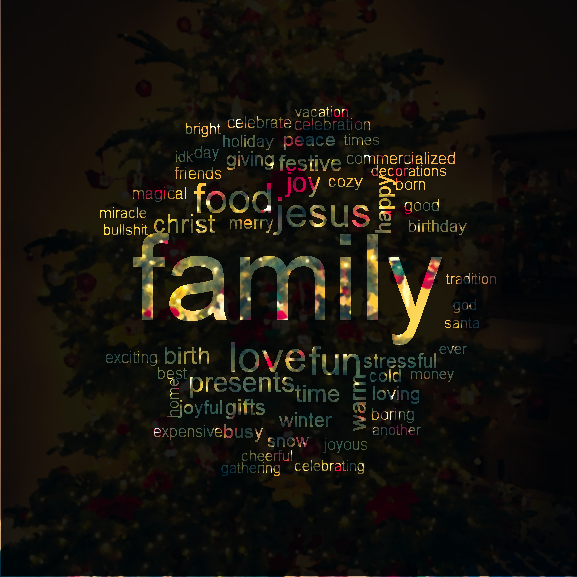 Visualizations of how people describe Christmas using word clouds.